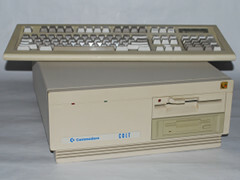 The Commodore Colt is a computer system with a separate keyboard, internal power supply, disk drives and a motherboard. On the motherboard you will find RAM, ROM, ISA and a Intel 8088 processor. 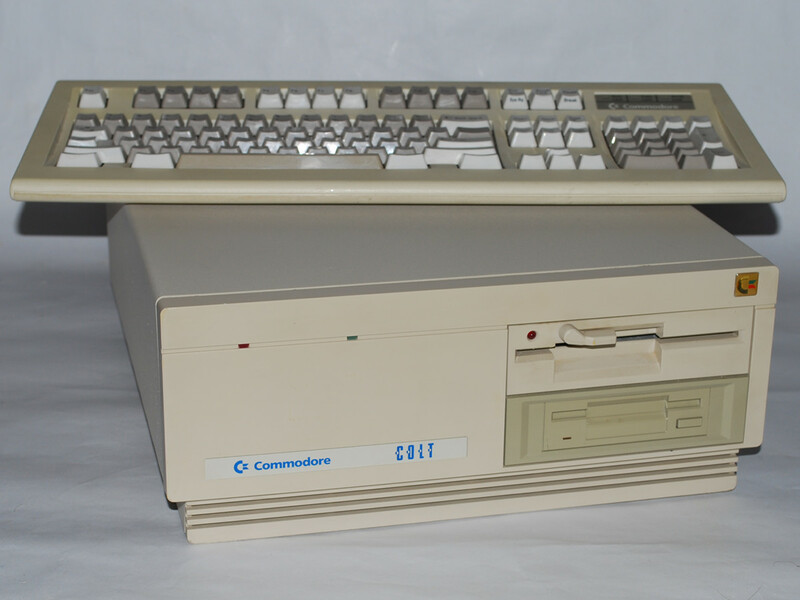 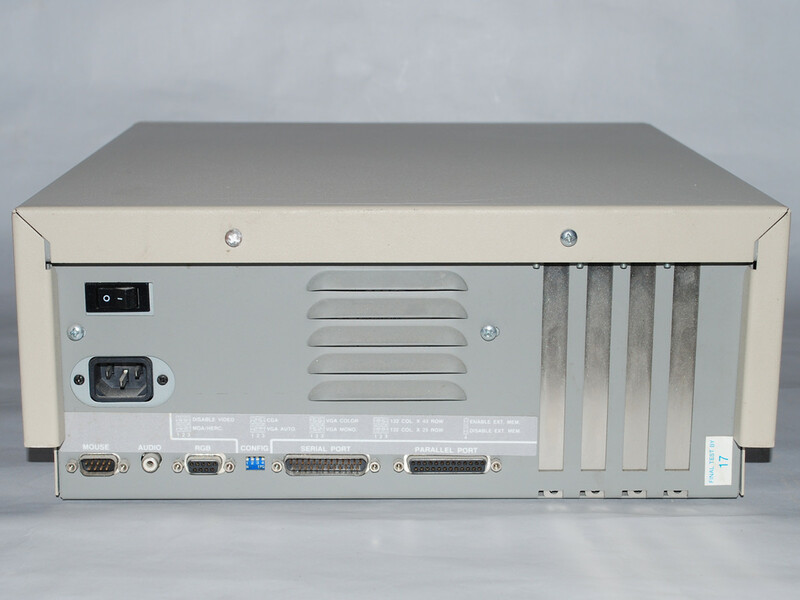 The Colt is a IBM compatible PC from Commodore. 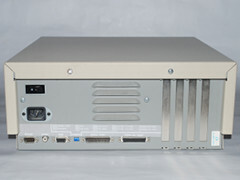 The Colt is a office computer. 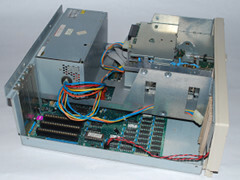 The rear view of the Commodore Colt computer. 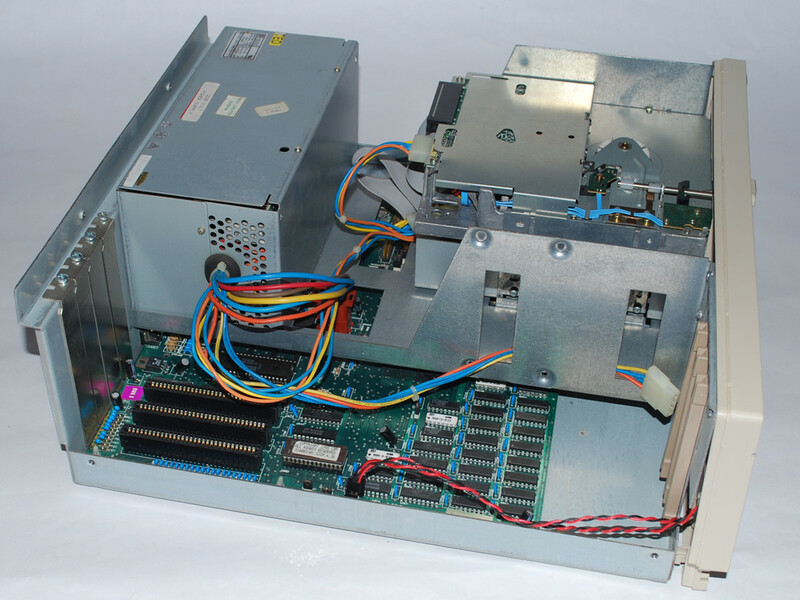 The inside of the Commodore Colt computer. 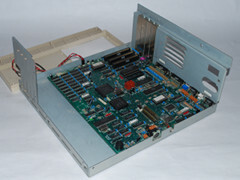 The motherboard of the Commodore Colt computer.